Janice M. Stewart was appointed as a U.S. Magistrate Judge on October 13, 1993. 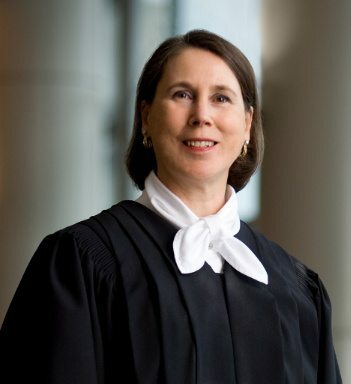 She was the first woman to be appointed to serve as a federal magistrate judge in Oregon. Judge Stewart ruled on April 11, 2014 that holding Maria Miranda-Olivares for an immigration hold violated her constitutional rights. Miranda-Olivares had been held for 19 hours after completing a two-day jail sentence in Clackamas County for a domestic violence charge. 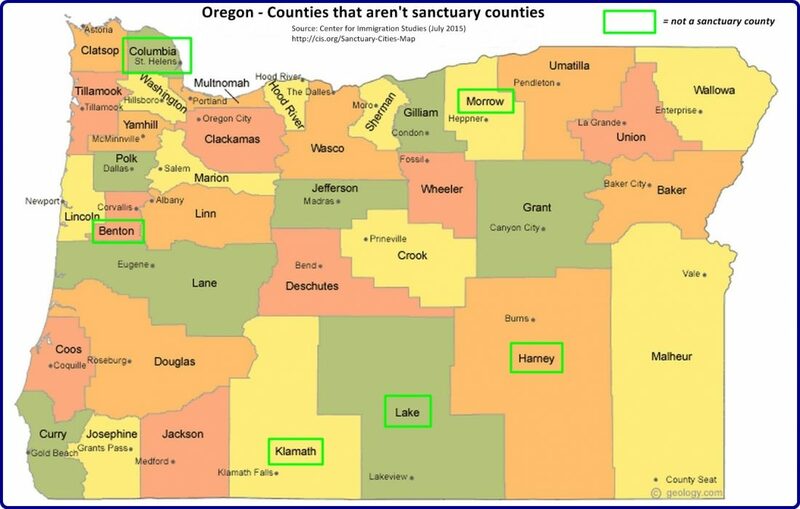 According to the Oregonian “jail officials detained her until the next day, giving US Immigration and Customs Enforcement (ICE) officials time to pick her up.” As part of the ruling, the judge found that cities, counties and states could be held liable for unlawful detention for immigration detentions. The April 2014 ruling was followed by a coordinated campaign by immigrant rights’ groups and the ACLU to push other counties to defy federal immigration hold requests (“ICE detainers”) – which are part of the Secure Communities program. They sent letters to counties throughout the U.S.
On May 29, 2014 the San Francisco Sheriff’s Department announced that they would “no longer honor U.S. Immigration and Customs Enforcement (ICE) detainers unless they are supported by judicial determination of probable cause or with a warrant of arrest” – expanding San Francisco’s “sanctuary” status. 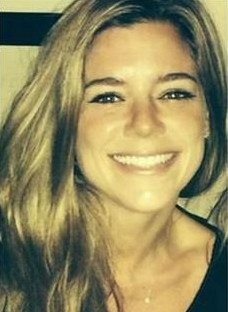 The accused murderer of Kate Steinle, Francisco Sanchez, is a convicted felon who has been deported 5 times and was only recently released from prison. Sanchez used a gun that had been stolen from a federal agent’s car while the agent was in San Francisco on business. USA Today also reported that the accused murderer told a TV reporter he came to San Francisco to look for a job because he knew they offered sanctuary to people unlawfully in the country.